Thanks to the technologies that we have today, almost all of us today are constantly staring at our digital devices, be it a computer/laptop, Television or even mobile phones and that often lead us to a common issue almost all of us are facing today, - Fatigued and tired eyes. Today, allow me introduce to you a real gem that I recently gotten my hands onto and is loving it! 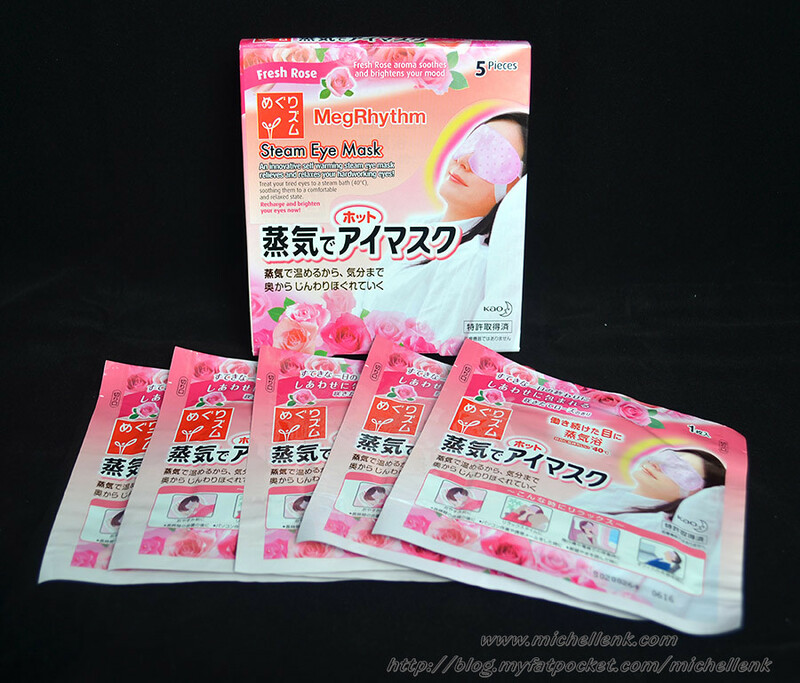 Not sure if you have ever heard of it yet, but its this MegRhythm Steam Eye Mask series that I am having high raves about! 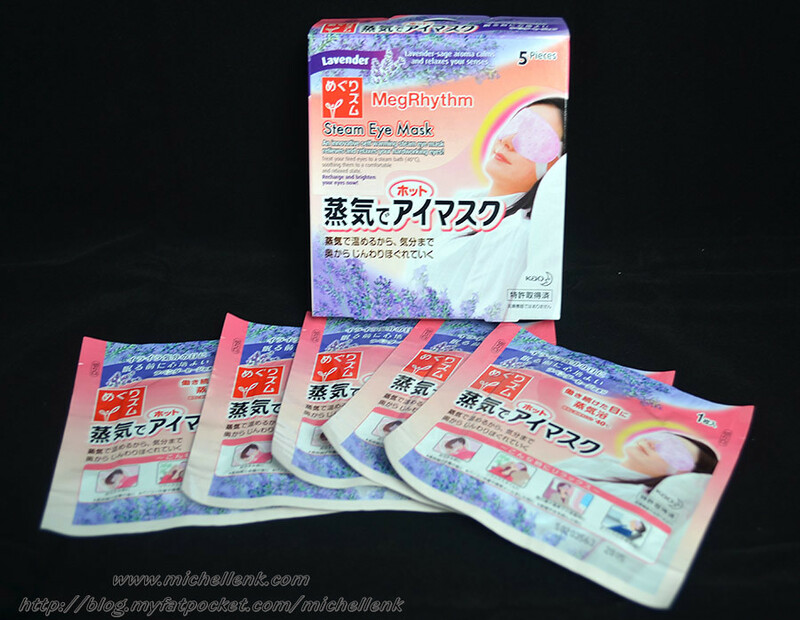 It is the new Eye Comfort innovation from Japan! 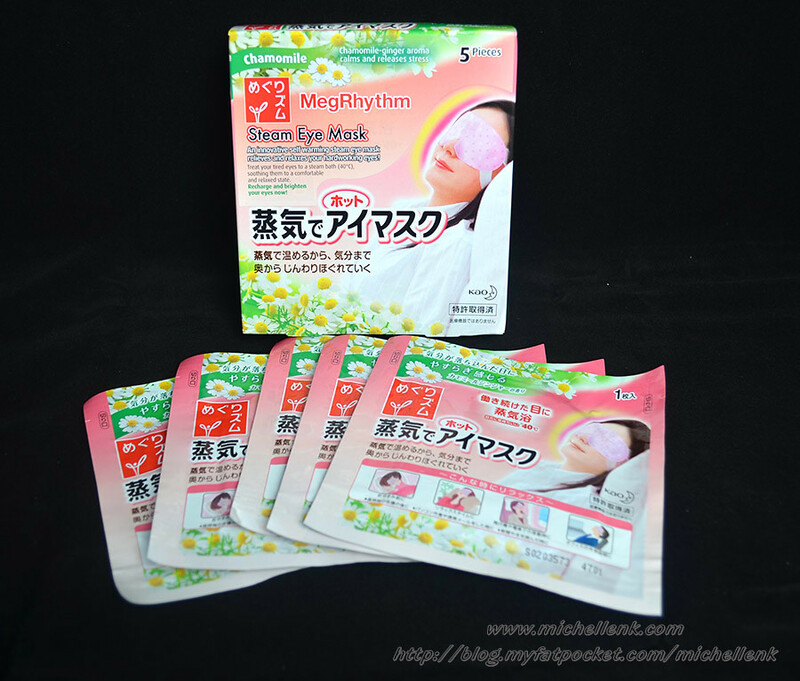 MegRhythm Steam Eye Mask warms gradually to a comfortable 40℃ the moment you put it on. From the moment you put on the eye mask, it is gradually heated to a comfortable 40℃, with heat spreading to gently envelop your eyes. - Eye mask will start to warm up once it comes into contact with air. 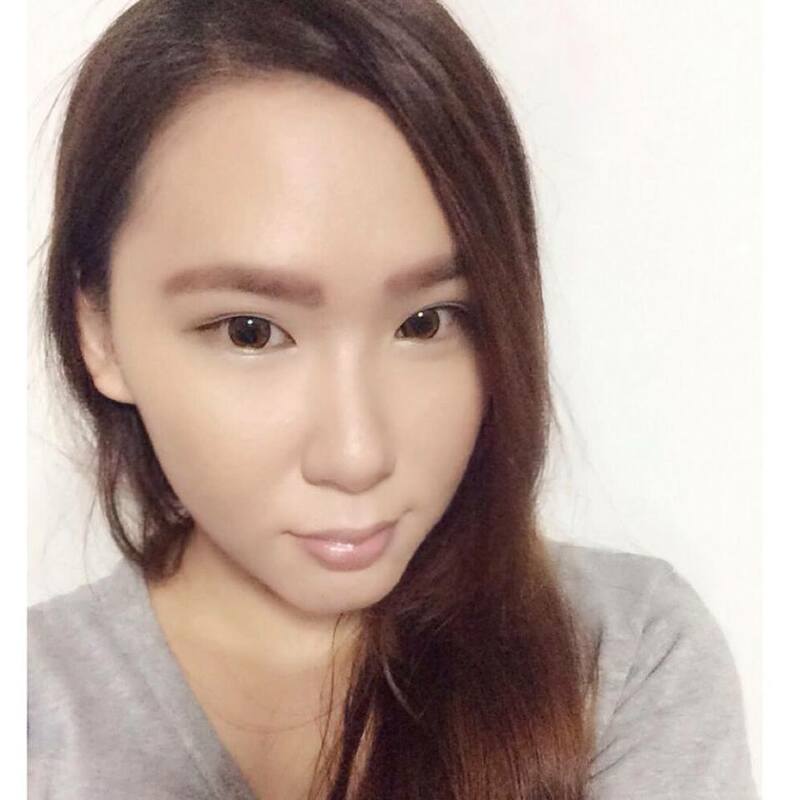 I always tend to have issues fighting with fatigue eyes, especially so when I am working long hours, straining my eyes with both digital devices and paper notes and often my eyes will get really tired after hours. 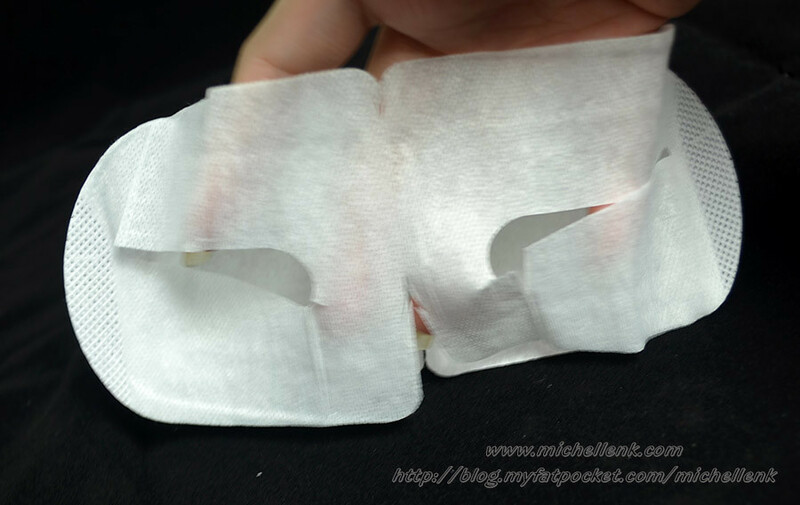 Not sure if you guys have ever tried covering your eyes with warm towel, to me the hot towel method really helps a lot in relieving eye fatigue for my case, and my eyes would feel less puffy and heavy every time. 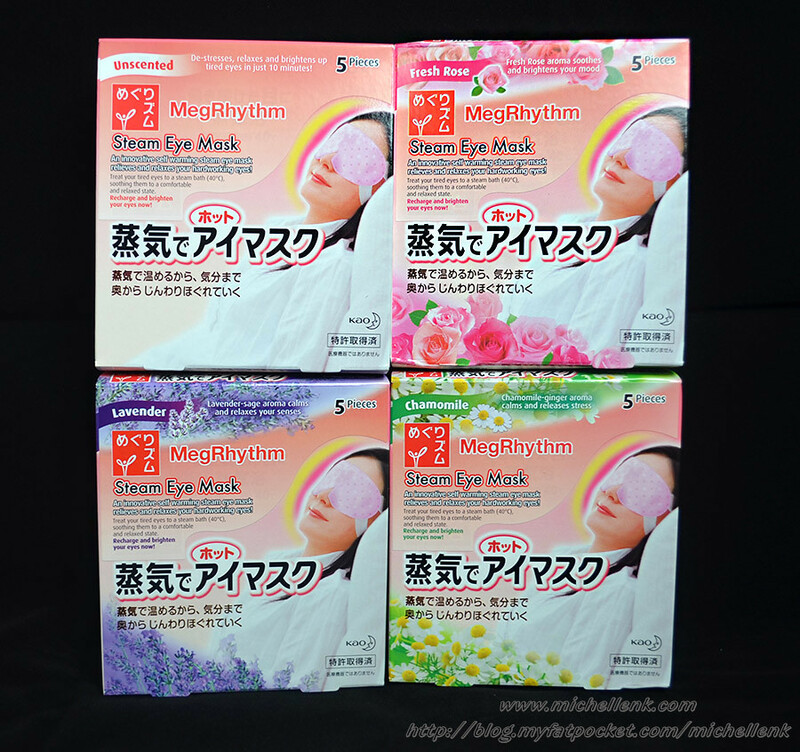 So, when I was being asked if I am interested in trying the Megrhythm Steam Eye Mask series, I accepted almost immediately after reading the press release! That just tempts me so much I cannot resist! Hehe! I was given a huge box of the whole series for me to try out! There are a total of 4 different variants in the collection, and I personally love the Fresh Rose Aroma series the best! The Lavender-sage aroma series is best for relaxation and calming effect for me, and I would always use it after a long day before I sleep. The Chamomile-ginger aroma series for calming and releasing of stress, and I would often use it when I am staying up late for assignment. The Fresh Rose aroma series during the day time when I needed a little perk-me-up session. 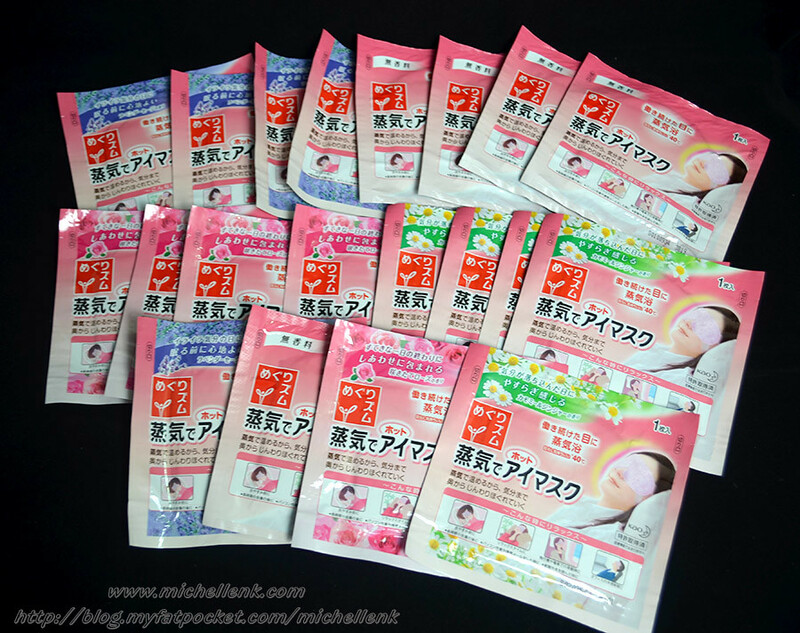 I just love how the mild rose aroma lingers around my eyes and nose area whenever I put on the eye mask. It just makes me brightening up my mood. And of course, if you are not a fan of aroma, you will definitely love the unscented version. I guarantee you there it is really unscented and there ain't any nasty smell though! I actually used it on my recent long distance trip, and that I didn't want to use the scented versions in consideration of the other passengers on board though. 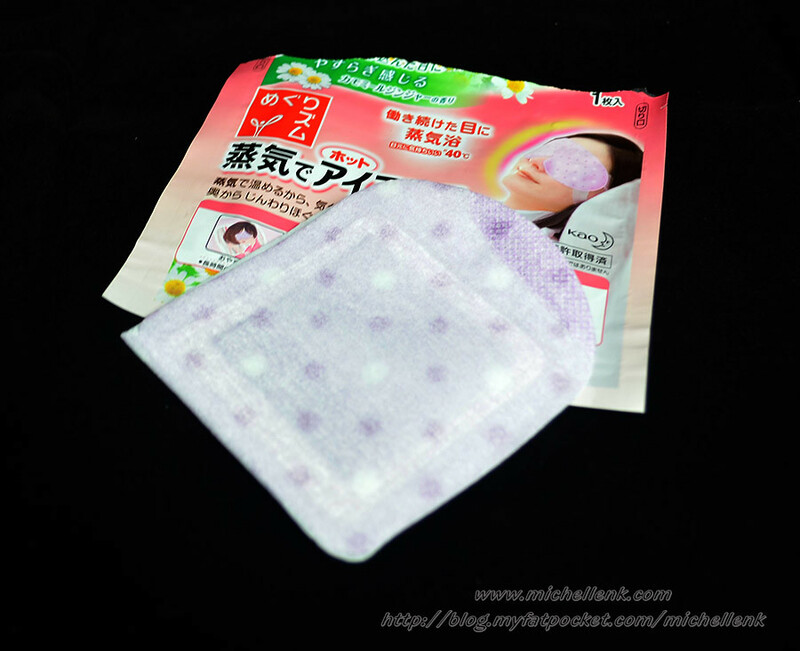 The steam eye masks really did a good job in relieving of eye fatigue just as what the warm towel does, in fact, it is hassle free and all that we needed is just to tear off the wrapper and the steam eye mask will work the rest for me. I can actually adjust the hooks to cater to my own needs and the hook does not irritate/annoys me like those eye mask does. I actually let it stays on as my normal night mask even after the effect wears off to filter out all the lights and rays. The whole mask just feels so comfortable lying on my eyes! And in case you are not satisfied yet, here's a video proof to show you that the thing actually works! 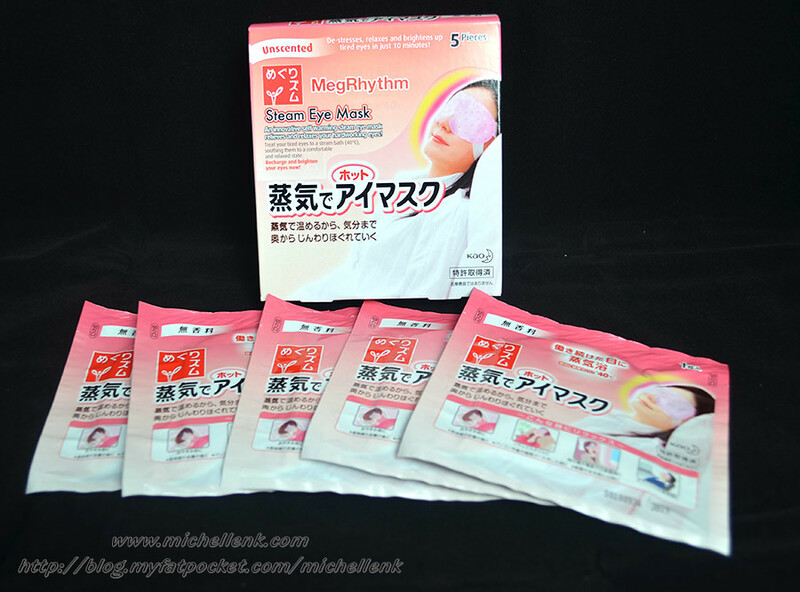 Megrhythm Steam Eye Mask are available in 4 variants and it is retailing EXCLUSIVELY at all Guardian and Watsons stores for S$6.50 per box of 5 masks. **PS: You might want to head over to MegRhythm website to request for a free sample if you are interested! Their link to the website is HERE!